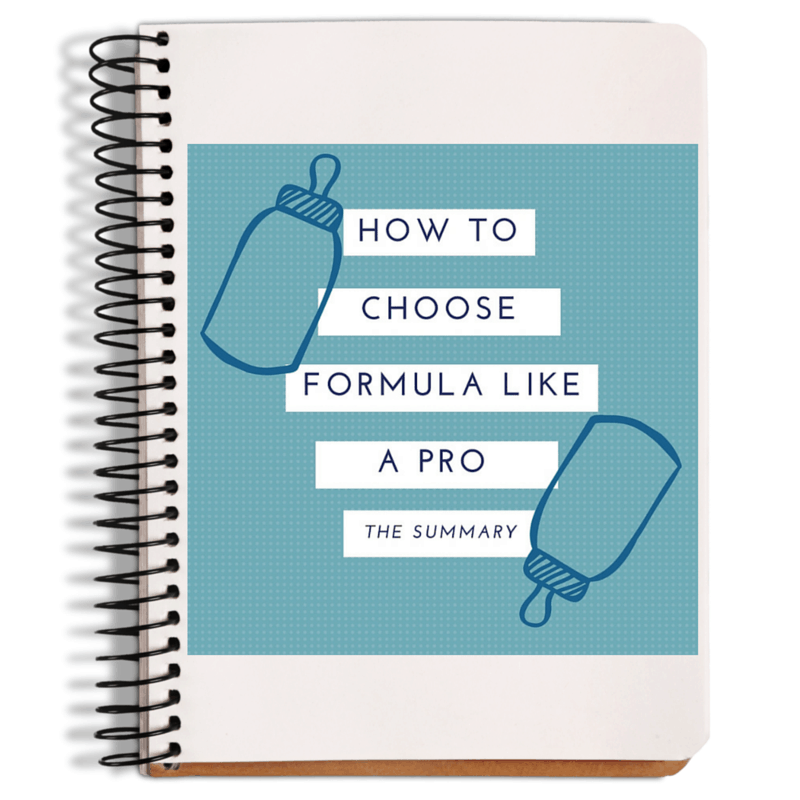 How to Choose the Best Baby Formula Series – Baby formula protein type – Hydro-what? Jump to the “Dr. Young, I have eaten cereal for my last 4 meals … I don’t have time to read this whole thing right now“ summary here. There is one final topic regarding baby formula protein I have to tell you about. It’s actually a pretty big deal. This is – hydrolysate protein or hydrolyzed protein. Hydrolysis is a process that chops up, or pre-digests protein so that the protein amino-acid chains are smaller. Proteins that have undergone hydrolysis are referred to as “hydrolyzed” or “hydrolysate protein”. 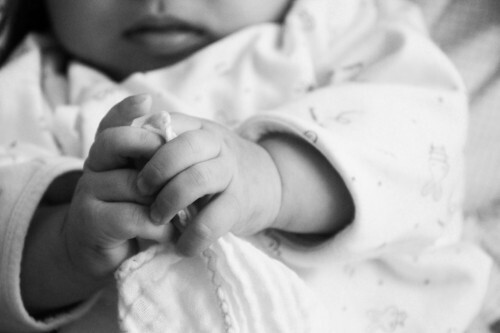 Healthy infants’ intestines are capable of, and should work to digest protein. However, cow and soy milk proteins are bigger and harder to digest and more allergenic than breast milk proteins. Hydrolyzed proteins are closer to the size or breast milk proteins so they are easier for baby to digest while still teaching her stomach and intestines how to handle protein. So – the process of hydrolyzing proteins evens the playing field for formula-fed babies that need a little bit of digestion help. The research on baby formula made with hydrolysate protein is very promising, both for digestive and immune issues. Hydrolyzed proteins are less allergenic (or immune-response-inducing) for babies who are at risk for food allergies or immune diseases. In fact, there has been good research to show that infants fed hydrolysate baby formula develop less atopic disease (like eczema) (1, 2). The American Academy of Pediatrics actually recommends that infants who are at risk for atopic diseases, which are skin conditions like eczema, be fed hydrolysate formula (3). This could be as many as one third of all infants (4)! A very interesting study also found that infants who had a family history of Type 1 diabetes (which is a severe auto-immune condition) were less likely to develop auto–antibodies (translation = signs of early diabetes development) if they were fed hydrolysate protein formula as opposed to standard formula (5). This is still an active area of research and we don’t fully understand ALL the the interactions that happen between formula proteins and infants’ immune systems. But so far, the research is pretty promising! For all these reasons, I am a huge fan of hydrolysate protein for newborns! This is one of the first things I recommend parents of newborns (babies under 3 months) look for on the formula label when they are just starting out. Proteins in baby formula can be intact (full-size) or either partially or fully hydrolyzed. Most mainstream hydrolyzed baby formulas marketed to healthy infants are only partially-hydrolyzed. I personally think that partial hydrolysis is plenty to provide the health benefits listed above. Other baby formulas can be extensively hydrolyzed so the proteins are in even smaller chains. These formulas are a bit more “specialty”, and are truly hypoallergenic – meaning the proteins are SO small that they can’t induce any allergic response. These are usually prescribed to infants who are having inexplicable digestion issues or severe allergic reactions. 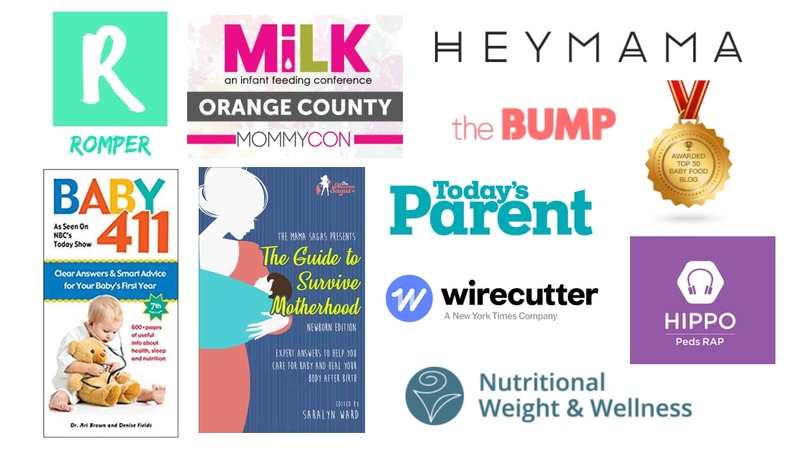 The brands you’ve probably heard of include Nutramigen and Alimentum. Finally, there are a few baby formulas that only have free amino acids and no actual proteins at all (since proteins are chains of amino acids). Free amino-acid baby formulas are for infants with severe digestive tract issues that are incapable of digesting protein. Feeding an infant such a formula should be done only under the direction and care of your pediatrician and gastroenterologist. If you just look at the chart that lists grams of protein per serving, you have no idea if that protein is from cow’s milk, soy, has extra whey, or is hydrolyzed. Both cow’s milk and soy based protein can be hydrolyzed but you have to look to find out! 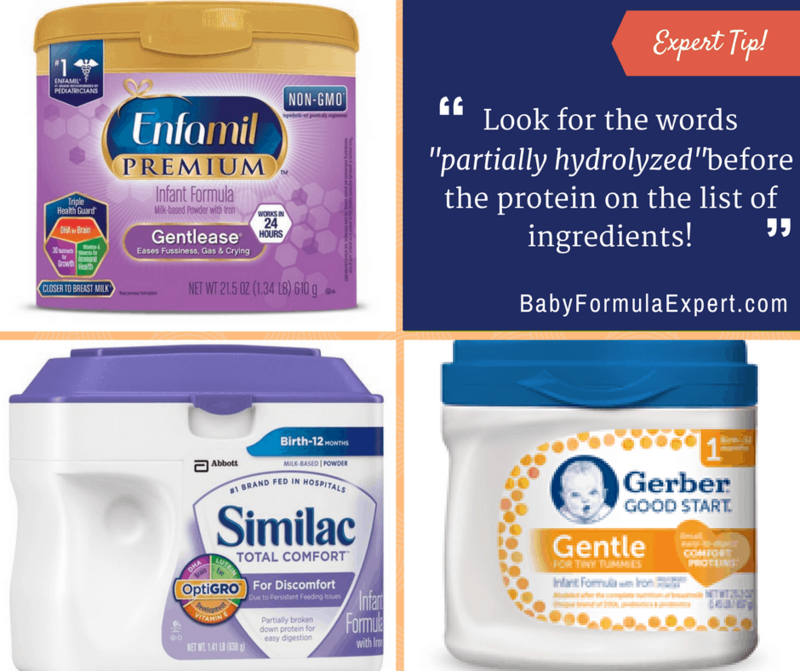 Below is a list of all the mainstream name-brand formulas for healthy term infants, and the type of protein they provide. You probably have one question – If hydrolyzed protein is so much better for little stomachs, why aren’t all formulas made that way? Answer:  it’s more expensive. This is the cold-truth of capitalism. That’s why, if you only read one of these articles, this one gives you the most bang-for-your-buck! I recommend choosing a baby formula with partially hydrolyzed protein for newborns. Before I sign off, I need to address the parent who just read this and is using a formula that has full-size intact proteins. Please don’t panic! If your baby is thriving – then you’ve found the right formula for her!! Literally millions of newborns thrive on intact-protein formulas. This article is to provide you with knowledge about the science and terminology on the label, and written to specifically help parents choose a formula to start with. You are doing a great job! In the next article, I’ll talk the next major ingredient in baby formula – the carbohydrate.